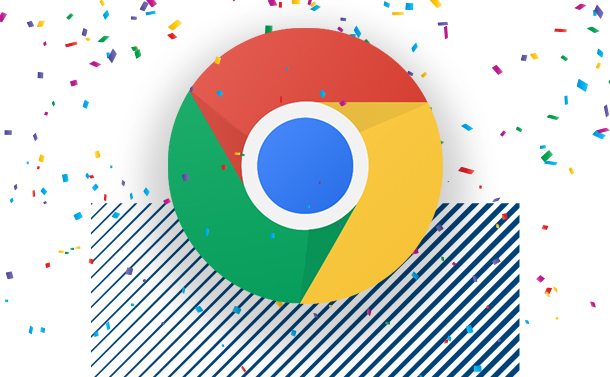 With Chrome 69, Google proudly celebrated the 10th anniversary of the world’s most used web browser. Where the new slick design is conspicuous enough, there’re a lot of new adds that you’ve missed. One of such feature is that you can now customize the New Tab page with any background image and your favorite shortcuts. 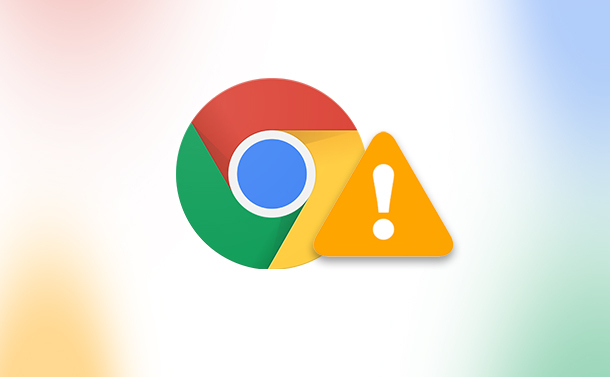 If you’ve been using Chrome since long, you must have witnessed timely updates and new features get added every once in a while. In the same vein, Chrome 69 brings a trove of new features for users. Let’s take a look! One of the best things about Google is that it adds new features to its products regularly. 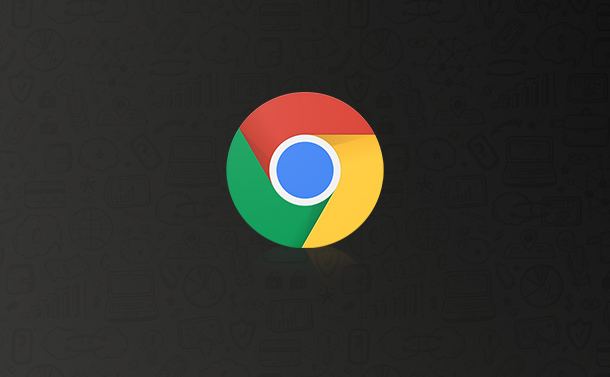 Here, you’ve got myriads of new features added to Chrome. Below, we’ve enlisted a few of these new features added to Chrome. When you switch to a new tab on Chrome, you could see a white background with some suggestions of websites. However, with something new in Chrome, you can get your new tab customized. You are now able to add a background image either form Chrome Background or choose one of your choice. Here, just click on the gear icon of settings and either choose ‘Chrome backgrounds’ to select from its own collection or ‘Upload an image’ to choose one of your own. Now, every time you open a new tab (Ctrl + T), you can see your desired image as background. You must have witnessed the website shortcuts that Chrome provides upon opening a new tab. Well, now you can make changes to it and add your favorite websites. Just click on the Add shortcut option, put a name of the website and provide its URL. Now you don’t have to go all the way to manually type down the web address. If you go over many websites, you must have to use many accounts for different ones. Now that every website asks for a unique password, it’s hard to remember every strong password, especially when you don’t want to keep just one password to be used for every website. 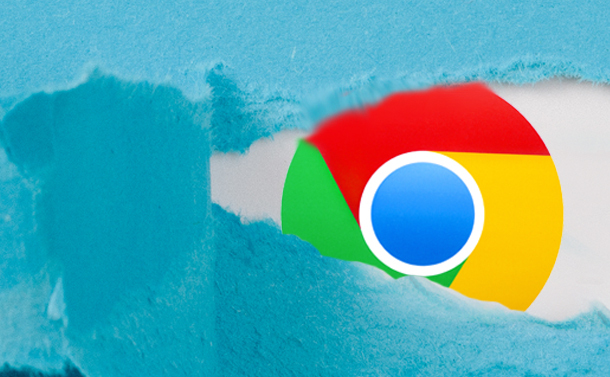 Now that Google Chrome has had password manager for a long, it just got a lot better. Now you’ve got option to generate a password, which you don’t even have to remember. Chrome automatically saves it to your Google account and you may use it whenever you want. Overall, what makes Google Chrome as one of the most favorite web browsers is its timely updates and new features. Google works hard to follow up with the demands and requirements of the common users and then fulfil it by providing adequate resources. Now that you know the new in Chrome, it’s time to update the app and add more fun to your surfing. If you know some cool tips and tricks for Google Chrome, do let us know in the comments below. How To Operate Alexa On Your iPhone?